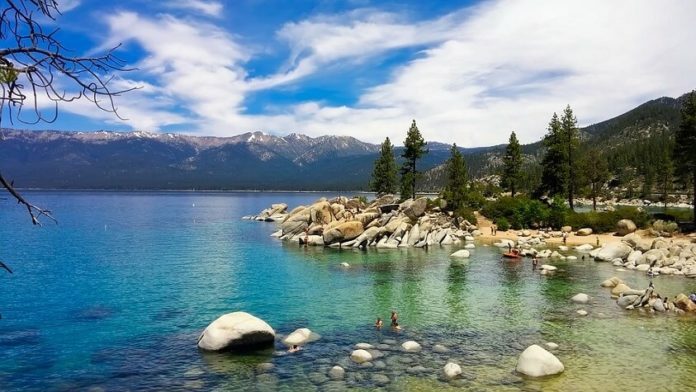 Lake Tahoe is a large, beautiful fresh water lake in the Sierra Nevada Mountains. It straddles the borders of Nevada and California and is known for its beaches and ski resorts. You can enjoy the beaches, water sports and mountains in style at the following hotels. They have been named as the Top Luxury Lake Tahoe Hotels by TripAdvisor. You can also use TripAdvisor to get the best prices on these great hotels.